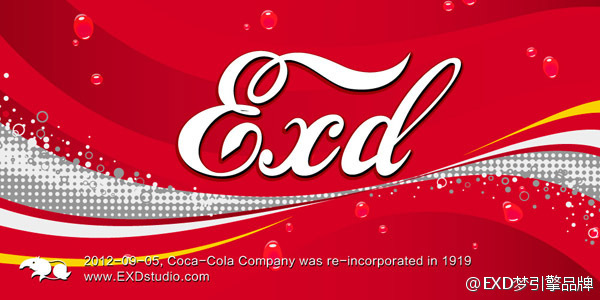 On September 5, 1919, Ernest Woodruff, Robert W. Woodruff’s father, purchased The Coca-Cola Company for $25 million. The business was re-incorporated as a Delaware Corporation and its stock was put on public sale on the New York Stock Exchange. 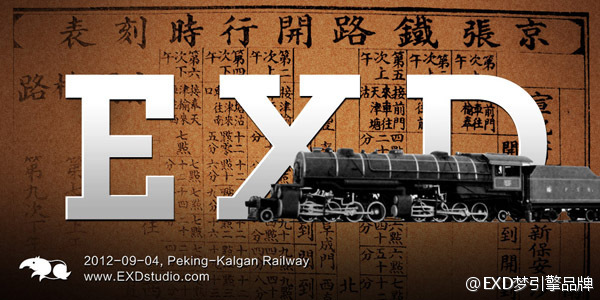 Jeme Tien Yow was the chief engineer responsible for construction of the Peking-Kalgan Railway, the first railway constructed in China without foreign assistance. Construction began on September 4, 1905. 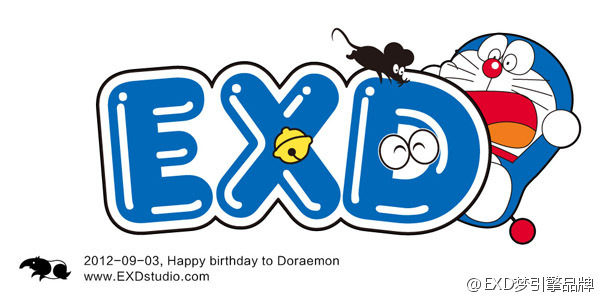 Doraemon was born on September 3, 2112. 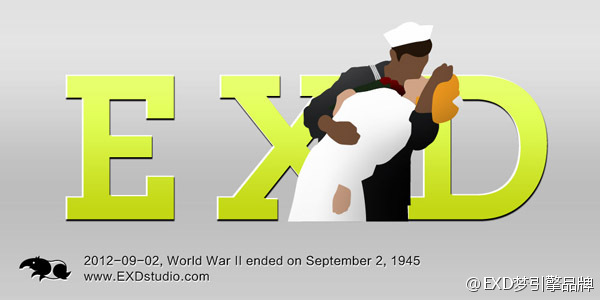 An American sailor kissing a woman on Victory over Japan Day (VJ Day,August 15, 1945) in Times Square. 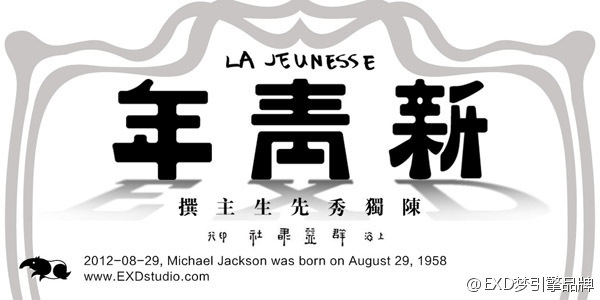 New Youth (La Jeunesse) was an influential Chinese magazine in the 1910s and 1920s that played an important role in initiating the New Culture Movement and spreading the influence of the May Fourth Movement. 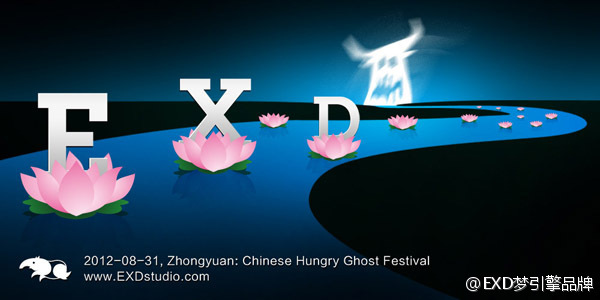 Just as Halloween is for Americans,Zhongyuan is the Hungry Ghost Festival for Chinese.